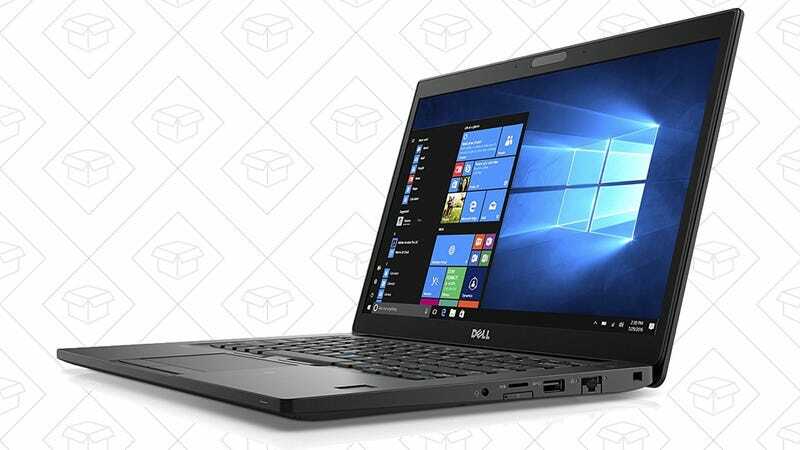 As long as you don’t mind a refurb, this one-day laptop sale on Amazon offers a pretty tremendous value. 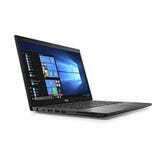 $700 gets you a Dell Latitude 7480 with a 14" screen, 8GB of RAM, a Core i5 processor, and most impressively of all, a 512GB SSD. The best part though? Even though it’s refurbished, you still get a three year Dell warranty included, so you can buy with confidence.